Filing an insurance claim can be a confusing and lengthy process. In many cases, people have never been involved in a claim before. They may not think to do things in the moment that may help them later during the claims process. Let us help by offering some tips when filing a Marine General Liability insurance claim. The most important place to start when there has been a loss is with your insurance agent. 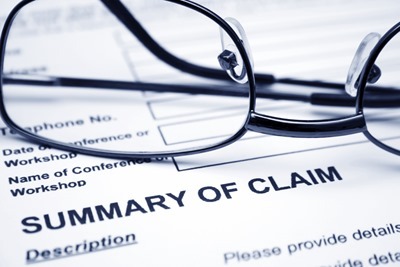 If you are unsure whether a claim should to be filed, your agent can help. Your agent will collect the necessary information, and guide you with the next steps that you will need to take. Do not hesitate to contact your agent, he or she handles claims daily and will be able to give you advise that can save you time and aggravation. Make a list of all the damages that have been incurred. Some damages may not be obvious, and may require further investigation by the adjuster or another trained professional. Make notes of any specifics about the incident like time of day, weather, and people present at the time of the incident. Having proof of damage can affect the outcome of a claim. If an incident occurs, take pictures to document the damage to property as soon as possible. This will help the adjuster if emergency repairs need to be completed to prevent further damage. Keep all photos and receipts for emergency repairs in a safe place and be sure to hand them off to the adjuster as soon as possible. After assessing and documenting the damages, do what you can to prevent further damages from occurring. Whether that means clearing the area of other materials, or securing machinery, do what you can to limit the extent of the damage. It is also important to exercise caution when trying to prevent further damage. 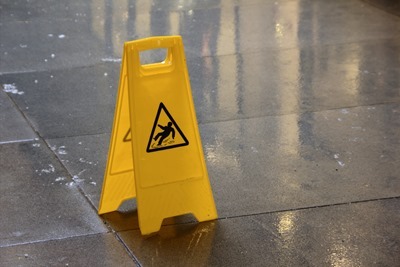 If it is not safe to be in the area, do not risk injury to yourself or others by trying to limit damages to property. Who Should the Company Contact to Follow Up on Claim? 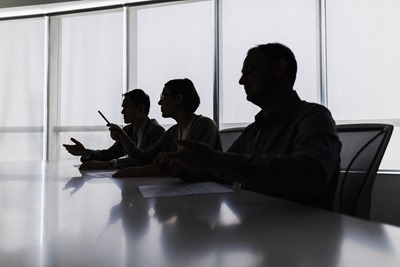 It is important to organize who will oversee the claims process within your company. Make sure this person has access to certain information about your business that may be needed during the process. Also, having one person be in charge may also make this process more efficient and ultimately help close the claim faster. Having the proper insurance coverage is crucial for the success of any business, and every business needs coverage specific for its characteristics. For more on some popular marine general liability claims, read our previous blog, “3 Common Marine General Liability Claims.” Or if you would like more information on the differences of marine general liability, read our previous blog, “Do You Need A Marine General Liability Policy?” If you have any more questions, would like further explanation, want to change your general liability policy to a marine general liability policy, or are interested in any other form of business insurance, please contact us by calling 954-828-1819 or visiting mhginsurance.com. We look forward to assisting you with all your insurance needs. Let us help by offering some tips when filing a Marine General Liability insurance claim. Workers’ Compensation, also known as Workers’ Comp, is usually one of the largest expenses for businesses. Since it is something that employers invest so much money into, it’s always a good idea to be prepared for your next audit, and make sure all of your ducks are in a row. The reason an audit is performed is to determine your Workers’ Compensation Insurance premium. Considering the outcome of the audit can result in drastic changes to your premium, you may want to follow these tips on how to prepare your business. To prepare for an audit, you will need to have all paperwork and documents ready and organized before the auditor arrives. They will most likely be looking for payroll records, federal tax reports, unemployment records, individual overtime payments, detailed job descriptions, and use of contractors and subcontractors along with certificates of insurance. 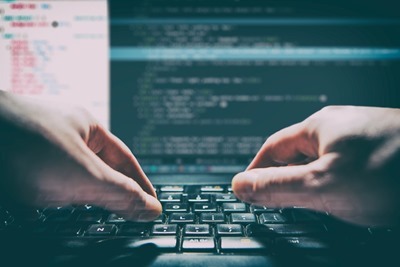 When making payroll projections, you should try your best to be as calculated as you can be, especially if there are any class codes that apply to your operation. It’s also a good idea to monitor your projections during the policy year in order to know where you stand when the next audit comes around. To make it easy, set up quarterly reviews to compare your projections with your actual payroll. Not all payrolls are the same. For example, if you employ a marine worker who spends half of their worktime on the water, that time will need to be kept separate from the time in the office because it is considered more risky. The same example can be used for a truck driver who splits time between an office, and on the road. Be sure to file the different payroll tasks by different job descriptions. Also, be sure to list overtime individually, because there is a good chance that overtime may have a discounted premium. You will be required to show proof that any contractors or subcontractors that you hired had their own Workers’ Compensation Insurance, and were not covered by your company. It is also important to make sure all the dates are aligned for the time they worked for you. Without proper documentation, your company could be charged the premium for the contractor during the time you used them. Don’t let them leave without reviewing their work and becoming aware of the impact that the audit could have on your business. Also, make sure you have looked over the worksheet the auditor will ask you to sign, and make sure to keep a copy for your records. If the worksheet has yet to be completed, don’t sign it! This helps keep all surprises down to a minimum. 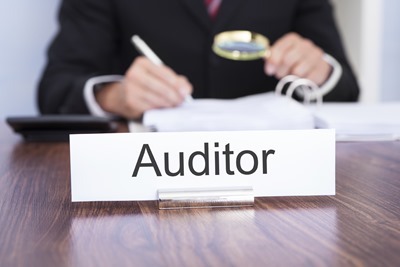 Dealing with an auditor may not be the friendliest experience. Don’t expect to make friends and go out for drinks after, they are only there to look at your payroll, get the figures they need, and leave. Also, it is good for you to know that most of the time, your insurance agent or broker isn’t involved in an audit unless there is a problem. If you don’t hear from us, don’t worry, we haven’t forgotten about you! The auditor will contact you at the end of your period whether you have renewed or not, and at that time, it is a good idea to keep your agent in the loop of the situation. 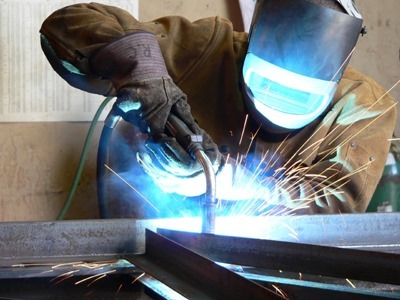 Workers’ Compensation Insurance should be a top priority for all businesses. If you would like more information on Risk Management, read our previous blog, “Risk Management: What you Need to Know About Your Insurance Policies”. If you have any questions, or are interested in purchasing Workers’ Compensation Insurance, other types of business insurance, or group health insurance for your employees, please contact us at 954-828-1819 or visit us online at mhginsurance.com. Our insurance specialists have the knowledge and experience to cover your company’s risks appropriately. Considering the outcome of the audit can result in drastic changes to your workers' comp premium, you may want to follow these tips on how to prepare your business. 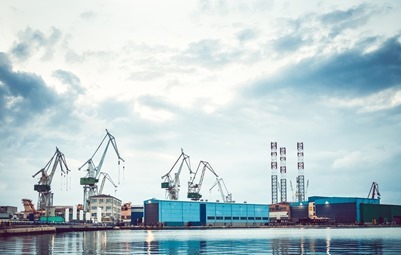 The Longshore and Harbor Workers’ Compensation Act is a law that was put in place by the United States federal government to assure the coverage and minimize the impact of injuries and death for employees and their families in the marine industry. 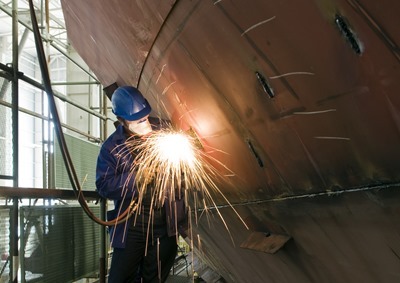 It’s no secret that those who work in the marine industry can be seen as higher risk employees due to the jobs they perform. This law requires employers to provide sufficient workers’ compensation coverage since it is often a major expense for most businesses. Status Test- The Status Test is associated with the with the work that is performed by the employee. Basically, the test decides whether you are performing “maritime” work. This is important because to be eligible for benefits under the act, it must be determined that employees are performing “maritime” work for the employer. Situs Test- The Situs Test is associated with the location that the employee has performed the work. After determining whether a worker is a maritime employee, they then must determine if the work was performed on, near, or adjacent to navigable water. 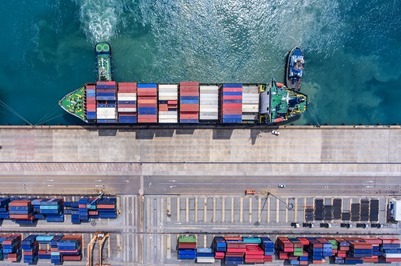 The Longshore and Harbor Workers’ Compensation Act gives employees to the power to file claims for injuries that happen while at the workplace. Much of workers’ comp is through state legislation, however being that this one is administered federally, you can have the option to use both your state’s system as well as the federal system, just not at the same time. The Federal Process is a lengthy one, but it’s good to know the coverage is there for when the employees need it. The state coverage can provide benefits while the federal reviews the benefits available under the USL&H laws. Having a workers’ comp policy in place is crucial in the marine industry. Read more to find out why!